Commission a touching portrait for your loved one this Valentine's Day. 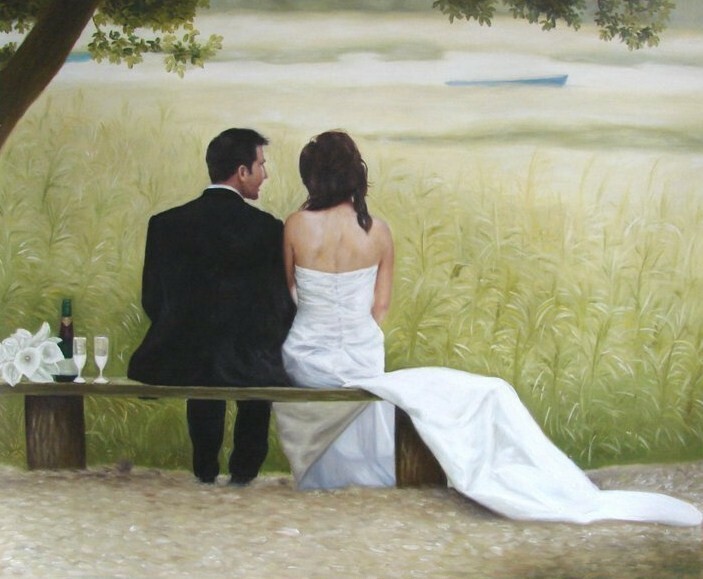 If you’re struggling to find a gift to give that special someone on Valentine’s day why not commission a portrait of the two of you together or an oil painting that captures a special moment that you both hold dear? The good thing about commissioning a portrait for a loved one is that it does show that you have put time and thought into what to get them. An oil portrait is also something that is long-lasting as opposed to flowers or a box of chocolates. Our artists work from photographs that you email in so it will still be a perfect surprise. To have a look at what other people have commissioned please take a look here.